Florida residents can earn a $350 business checking bonus from First Home Bank by opening a new Business Checking Account and fulfill certain requirements. Below is all the information and details you need to earn your First Home Bank $350 Business Checking Bonus! In addition to the current promotion from First Home Bank, you can also take advantage of a range of great promotions from banks such as HSBC Bank, Chase Bank, Huntington Bank, Discover Bank, TD Bank, BBVA Compass Bank or CIT Bank. 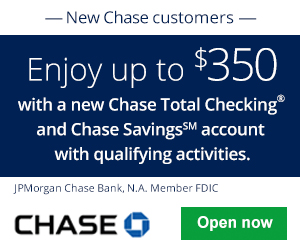 To earn your First Home Bank $350 Business Checking Bonus, simply open a new checking account and meet a specified requirements. First Home Bank $350 Business Checking Bonus: If you are eligible for this bonus offer, go online or visit your local branch to apply! 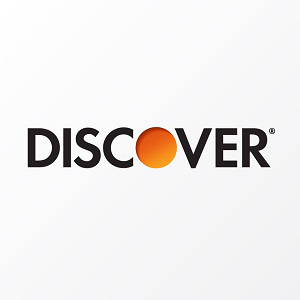 Open a Business Checking account with a $100 opening deposit. Make a minimum of $2,000 in deposits within the first 30 days of account opening. Receive the $350 bonus within 30 days after meeting the requirements. If you’re a small business owner, consider this First Home Bank $350 Business Checking Bonus! This should be an easy $350 invested in your business. If you happen to know any info regarding credit card funding or credit inquiry, please let us know! Let us know in the comment section below on your thoughts and experience with this bank! Be sure to check back on BankDealGuy for more bank promotions! 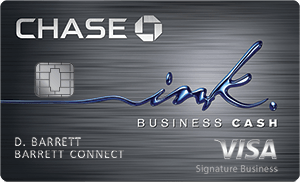 • This card offers a $500 bonus after spending $3,000 within the first 3 months. Anthony Nguyen, founder of BankDealGuy.com, has a passion for finding the best bank deals and bank rates. With over 10 years of experience, he is dedicated to bring you the latest bank promotions! Contact Anthony for media/advertising.